The luxurious designs in the Concerto range will help you create a bathroom space that's truly unique. 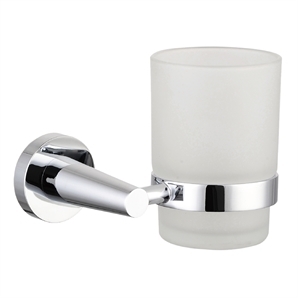 Concerto has it all for your bathroom makeover with a showerhead and shower arm, mixers, rails, shelves and even a toilet. 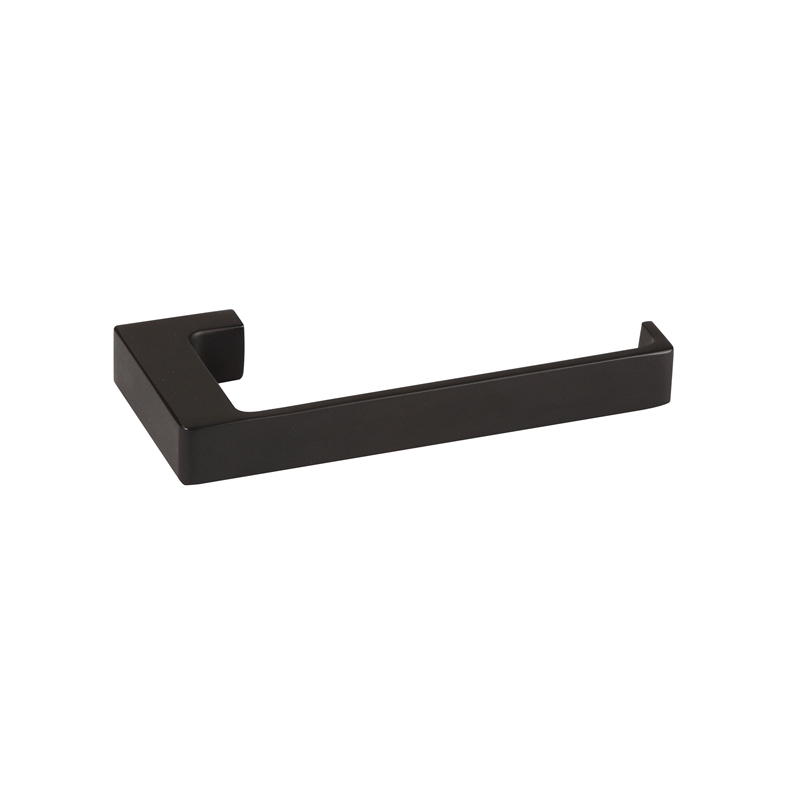 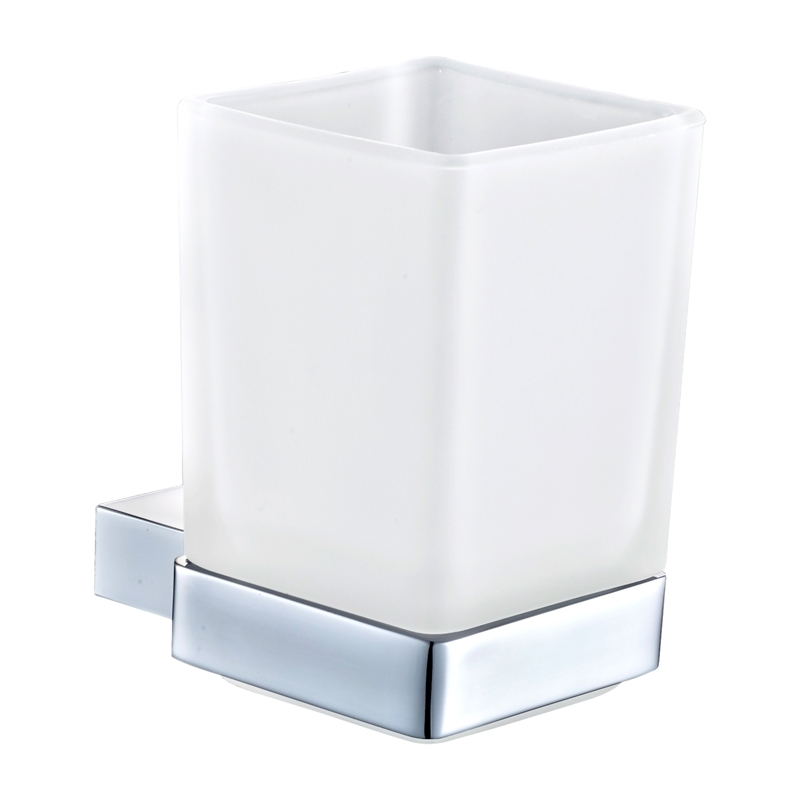 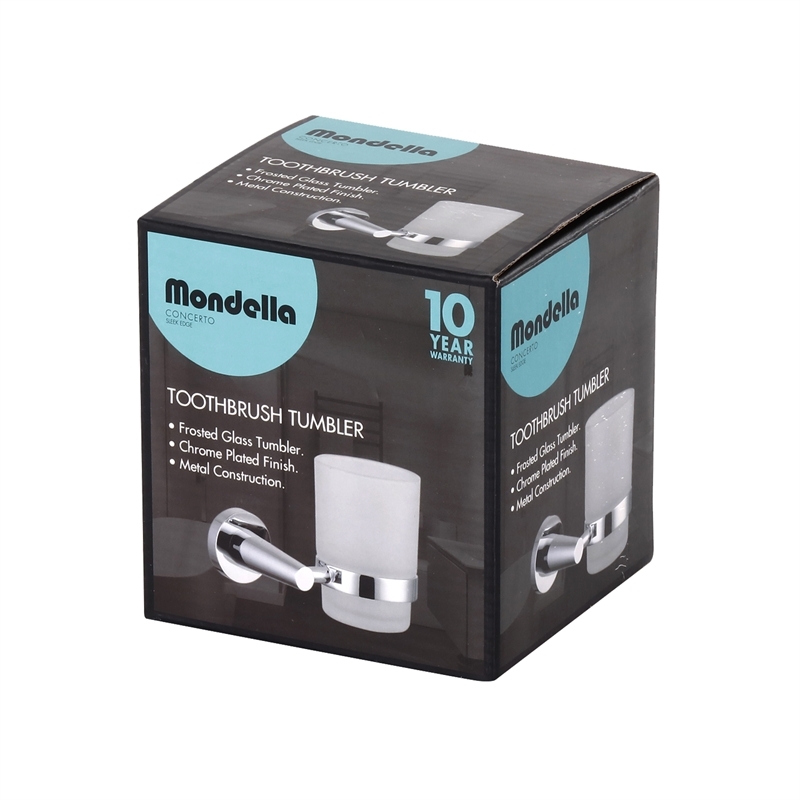 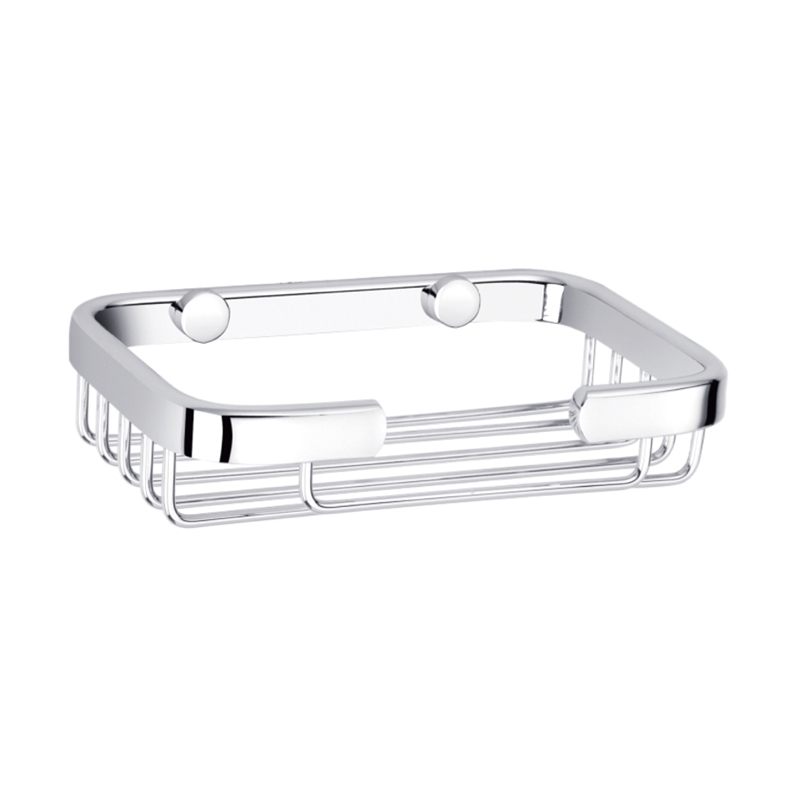 Designed with sleek, contemporary lines, offering easy installation and backed by a superb ten year warranty, the Concerto Tumbler Holder will provide the perfect finishing touch to your bathroom.